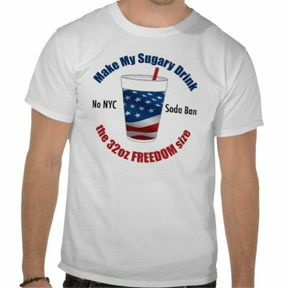 After March 12th you will be breaking the law if you serve a large sugary drink! Will the jury believe her? 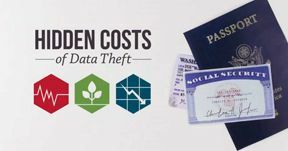 Daily Commentary – Tuesday, February 26, 2013 – What Are the Hidden Costs of Data Theft? 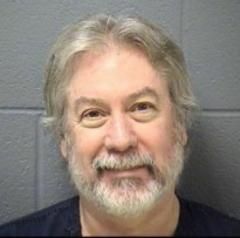 Daily Commentary – Monday, February 25, 2013 – Is the Drew Peterson Saga Finally Over With? 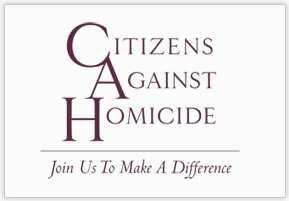 Now that he has been sentanced to 38yrs for the murder of Kathleen Savio? 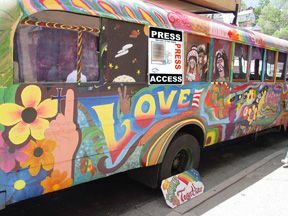 Listen to what Drew said in an interview I had with him.